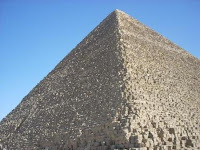 You mentioned ten Pyramids and I thought that there were many more. 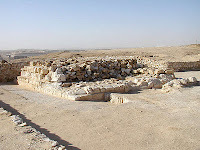 There are numerous structure which have / had the shape pyramids. 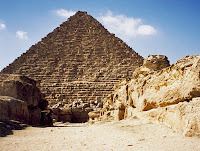 The genuine pyramids, however, are those which consist of solid core masonry.